The prospect of curating a major international loan exhibition is equal parts thrilling and intimidating. 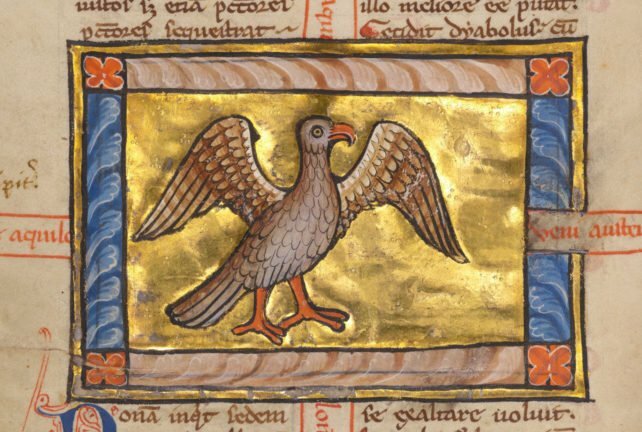 After eight years of intense research, loan negotiation, design development, and thousands of emails, Book of Beasts: The Bestiary in the Medieval World will open at the J. Paul Getty Museum in Los Angeles on May 14, 2019. This presentation will look at the behind-the-scenes planning necessary by the lead curator, from the intellectual origins of the concept to some of the major challenges faced along the way. It will explore the exhibition’s major themes, including how the vivid images of the bestiary created an influential visual language that endured for centuries and became so popular that the animals escaped from the pages of books into other types of art objects ranging from massive tapestries to diminutive ivories. The exhibition will feature 115 objects from 45 lenders across the United States and Europe, including one third of the world’s surviving Latin illuminated bestiaries. Elizabeth Morrison is Senior Curator of Manuscripts at the J. Paul Getty Museum. Click here to visit the Getty Museum website.